The sun has set, the day has ended, but the night hasn’t quite arrived yet. 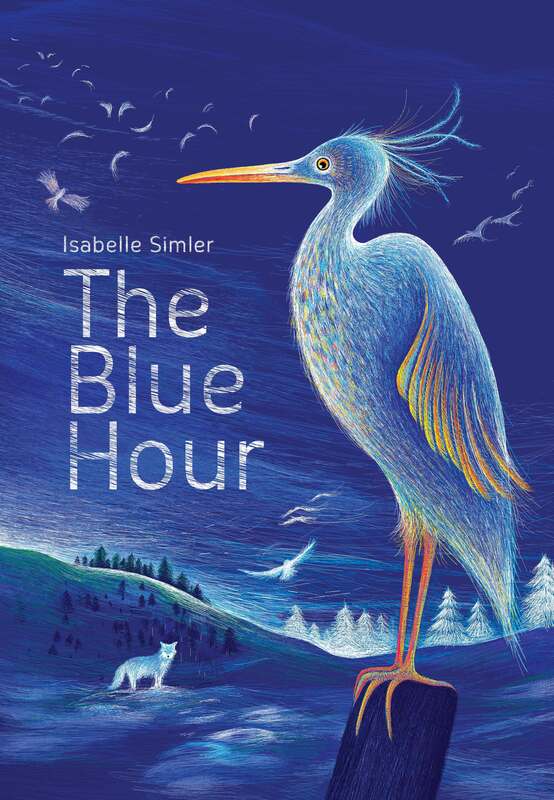 This magical twilight is known as the blue hour. Everything in nature—sky, water, flowers, birds, foxes—comes together in a symphony of blue to celebrate the merging of night and day. At night, all the animals return to their homes to sleep. Birds dream in their nests, polar bears snore inside their ice caves, and children snuggle under the covers of their beds. Everything is in order. Unless, of course, it isn’t. Sometimes the world — or the book — gets turned upside down. And then things aren’t quite as simple. 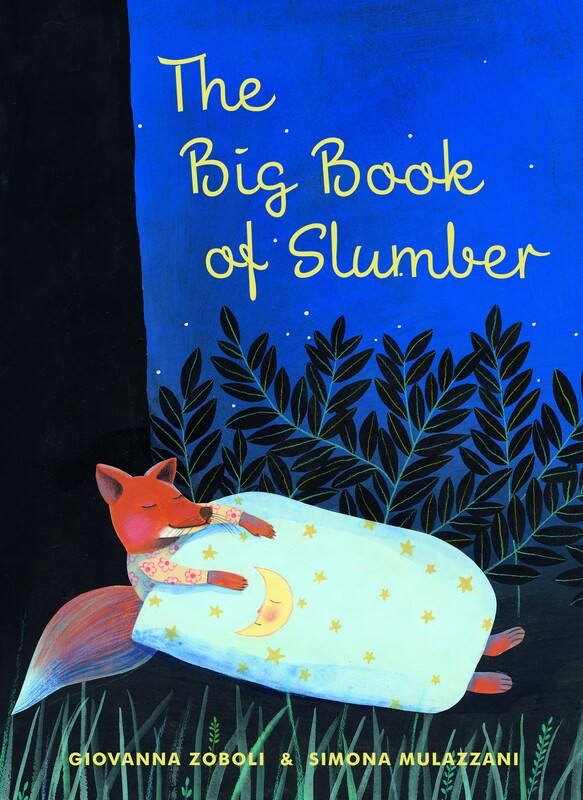 With its sweet, winsome illustrations, this book is perfect for sharing with children as they drift off into their own imaginative dreams. See illustrated excerpts from the book here on Eerdlings. With its sharp eyes, the blackbird can see every blade of grass in the meadow. The wings of the wild goose can carry it far away. And the song of the whale fills the wide ocean. Each animal has skills and beauty wholly unique to itself. And in this lyrical book, a child describes the skill and the beauty possessed by various animals. 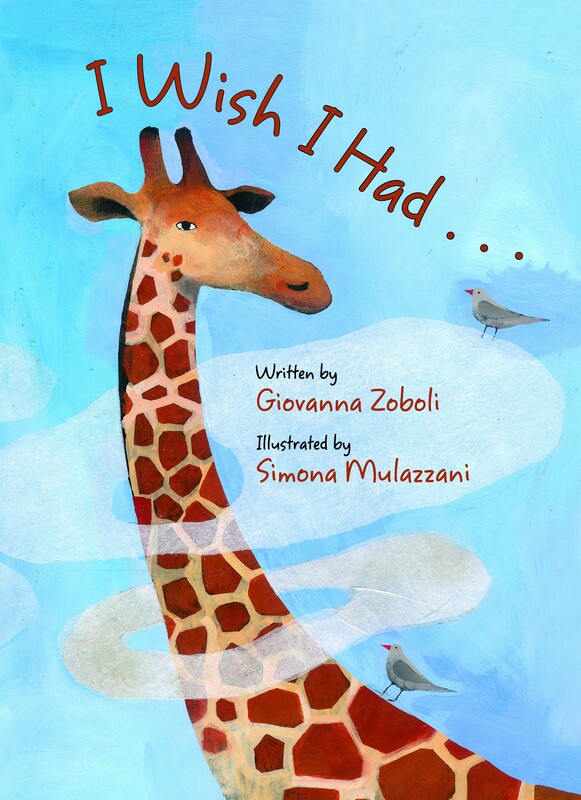 Giovanna Zoboli’s fluid and lyrical descriptions, complemented by Simona Mulazzani’s bright and charming illustrations, will leave the reader charmed by its sense of wonder and awe. Kids can add their own personal touch with a coloring page! Shhh. Listen. Can you hear a sound from worms that wiggle underground? Do you hear the darkness fall? The morning dew that comes to call? Look and listen high and low. God’s quiet things are yours to know. Nancy Sweetland’s delightful lyrics show children the marvelous things in nature that they can discover by looking and listening, and Rick Stevens’s soft pastel illustrations reveal that God’s quiet things are always there just waiting to be discovered. For more great bedtime books for animal lovers, see our entire featured collection.